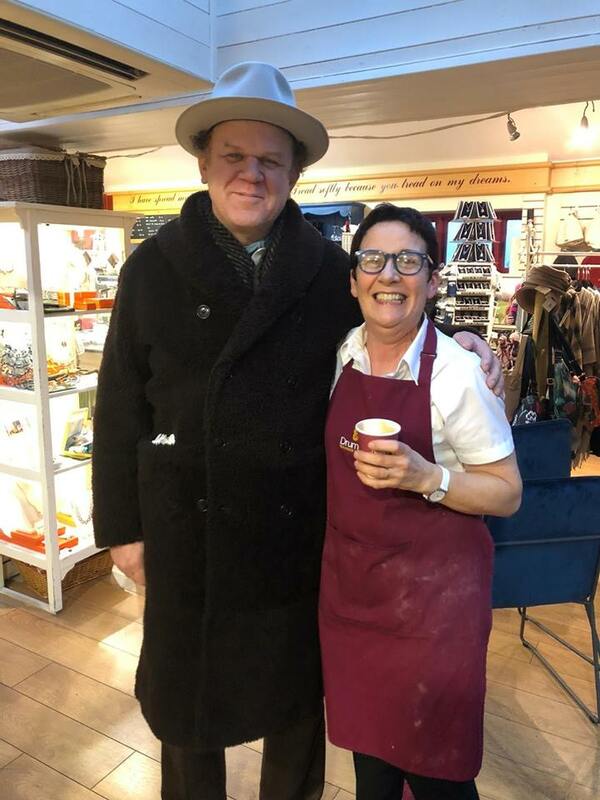 Star of the new Stan and Ollie film, John C. Reilly was an unexpected visitor to Drumcliffe Tea House in County Sligo yesterday. Was he there to trace his roots or find out more about W.B. 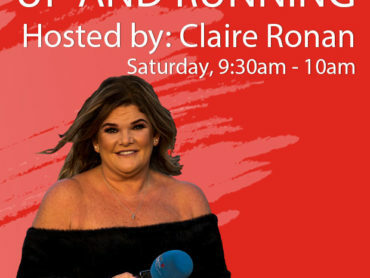 Yeats? The famous Irish poet is buried in the graveyard nearby. Jill Barber, who met John, spoke to The Francie Boylan Show about her encounter with the Hollywood star.